The oracle bones (pieces of ox shoulder blades and turtle shells used for divination in ancient China) which importantly bear the earliest surviving examples of Chinese writing. They're over three thousand years old. A digitization of one of the world’s earliest printed books (Mahapraj馻-paramita-sutra or Perfection of Wisdom), a Buddhist text dating between 1127 and 1175. A 14th-century banknote. According to Cambridge, "Paper currency first appeared in China during the 7th century, and was in wide circulation by the 11th century, 500 years before its first use in Europe." 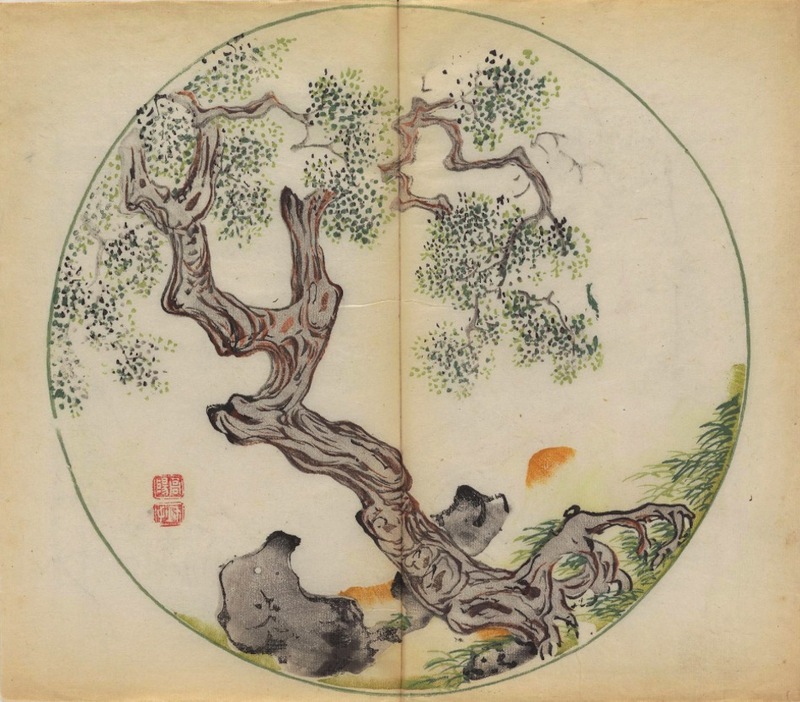 But what's been burning up the Internet during the past few days (largely thanks to Hyperallergic) is the digitization of the Manual of Calligraphy and Painting. 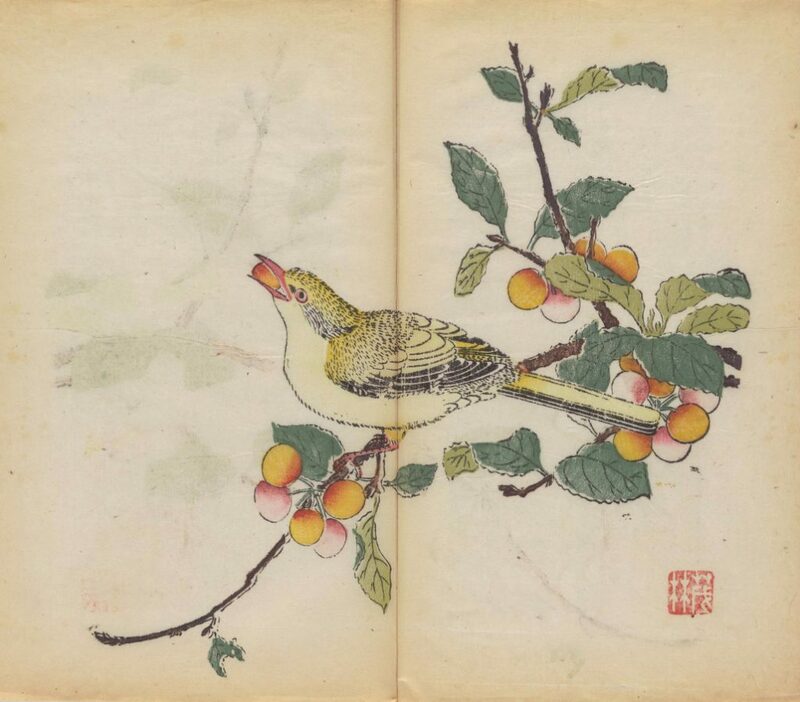 Made in 1633 in Nanjing, the Manual of Calligraphy and Painting is noteworthy partly because “It is the earliest and finest example of multi-colour printing anywhere in the world, comprising 138 paintings and sketches with associated texts by fifty different artists and calligraphers." 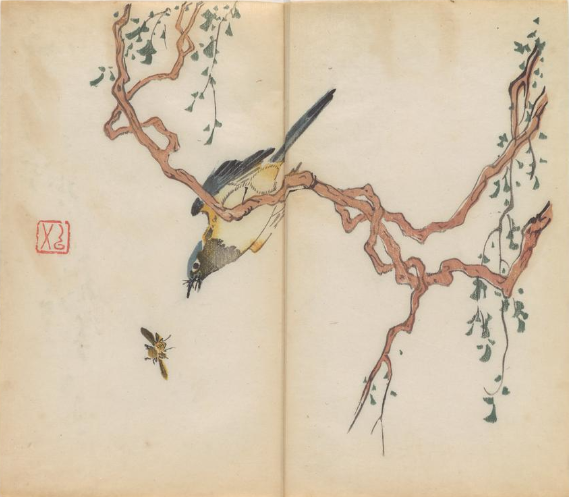 And partly because “The binding is so fragile, and the manual so delicate, that until it was digitized, we have never been able to let anyone look through it or study it – despite its undoubted importance to scholars,” says Charles Aylmer, Head of the Chinese Department at Cambridge University Library. Begin your digital tour of the 388-page Manual here (or see a few samples above) and be among the first to lay eyes on it. Wanderful works of Art, thanks for sharing all. Wow! Amazing works of art!